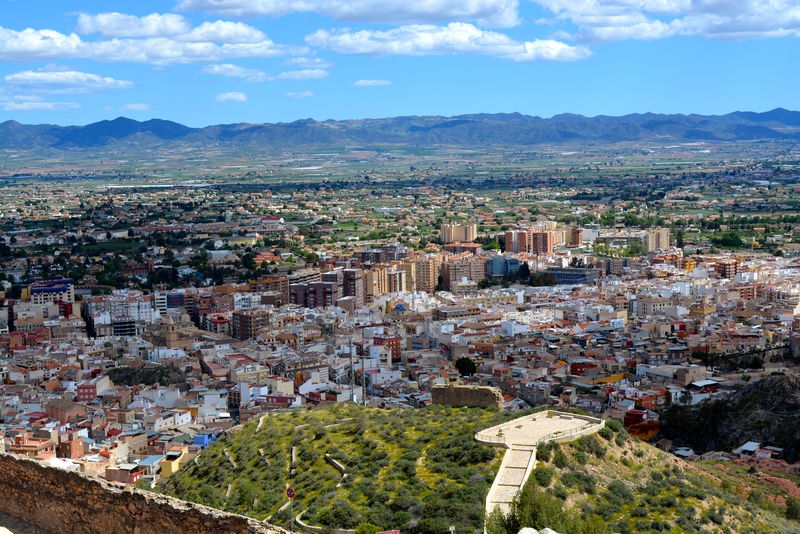 Lorca is a historical city located in the province of Murcia in Southeastern Spain. It is the town in Spain where the first Jordan of my line came from upon emigrating to Mexico around the middle of the 1700s. Throughout its history, Lorca has seemingly been at the crossroads: geographically it lay between Spain’s Mediterranean coast and its desert interior, and culturally it lay between the Islamic Kingdom of Granada and the Christian Kingdom of Aragon. Lorca dates back to at least Roman times and was later ruled by the Byzantines and Visigoth empires until the 8th Century A.D. The city was one of the first towns conquered during the Islamic invasion of the Iberian peninsula in 713 and would remain under Muslim administration for the next 531 years. During this period, the city became an important political and economic center and benefited from large scale infrastructure projects, including the construction of an outer city wall (parts of which remain today) as well as its famous castle. In 1244, King Alfonso X of Castile “the Wise” reconquered Lorca and its environs from the Muslims and established what would become an important frontier city between the Christian Kingdom of Murcia and the Muslim Kingdom of Granada. For some two hundred years, Lorca was a strategic vanguard Christian outpost. 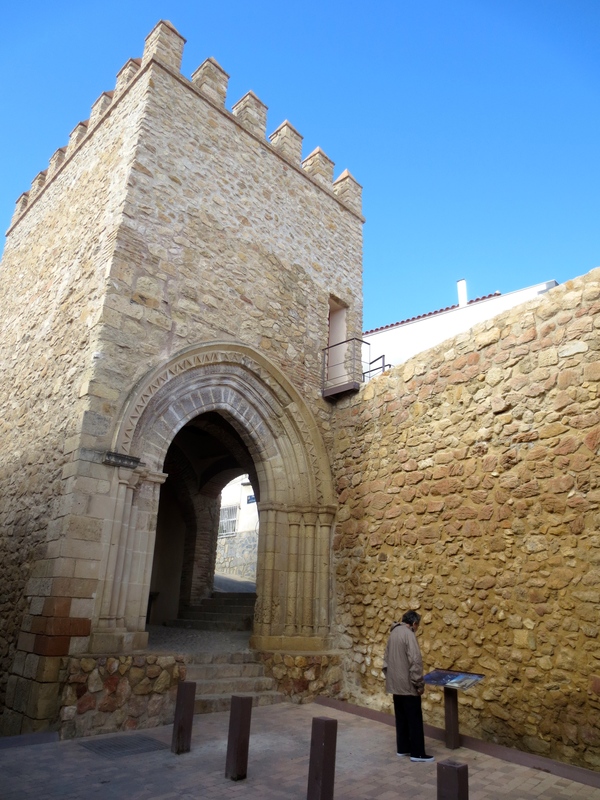 The city was instrumental in staging the final sieges of Muslim Granada, and its citizens were among those that helped repopulate formerly Muslim strongholds in Southeastern Spain following the reconquest. At least four generations of our Jordan ancestors lived in Lorca or its vicinity, beginning in the early 17th century and continuing until approximately 1850. 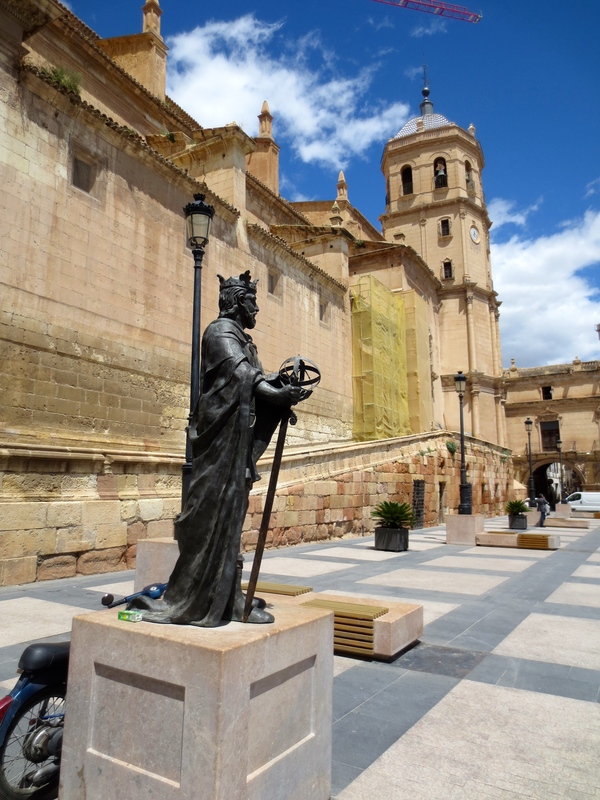 Per church records, we know for certain that Don Antonio Jordan, the first of our Jordan line to move permanently from Spain to settle in New Spain (Mexico), lived in central Lorca – meaning within several blocks of the San Patricio Collegiate Church. San Patricio has been at the heart of the town since its construction began in 1533. The church was named for Saint Patrick in commemoration of the Christian victory over Muslim armies at the Battle of Los Alporchones on March 17, 1452. 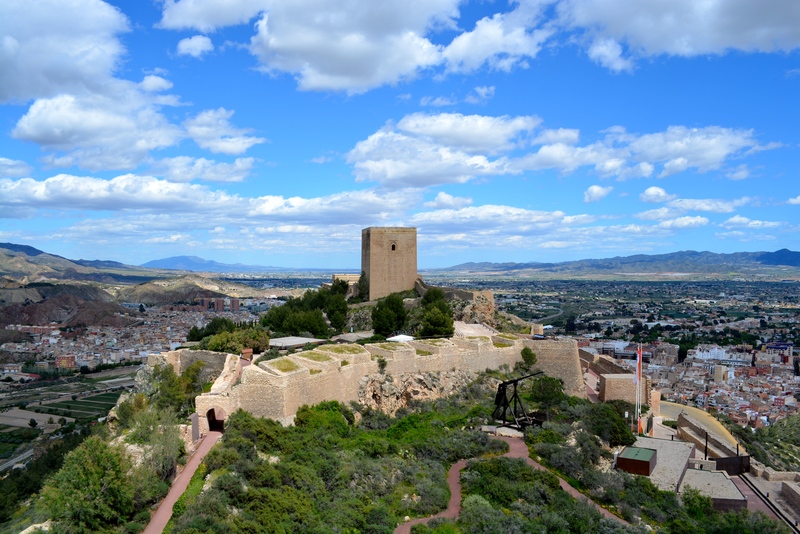 Lorca today is best known as a historical, well-manicured Baroque town. 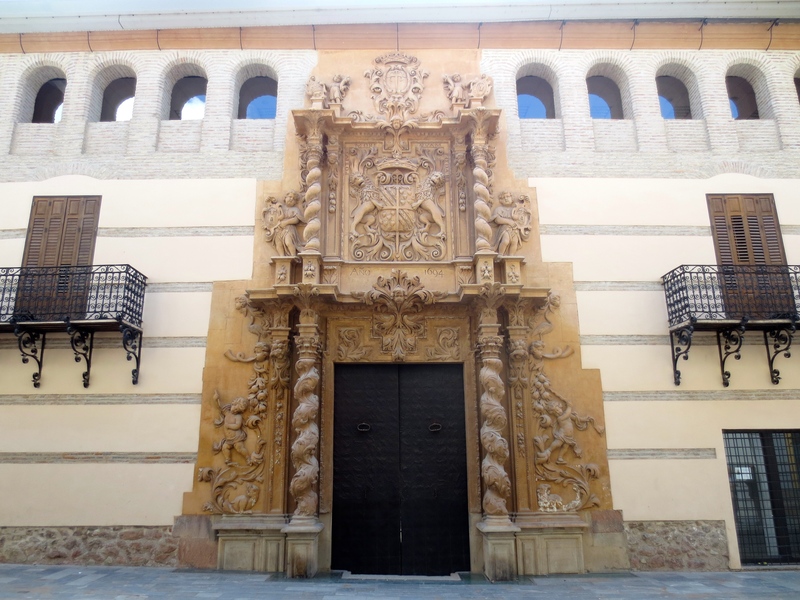 In 1964, the town was named a site of Historical and Artistic interest thanks to its architectural legacy, which is particularly emblematic of Spanish baroque. Its buildings are emblazoned with intricate facades and coats of arms and the numerous palaces and churches are testament to the city’s growth and expansion during the European Renaissance. 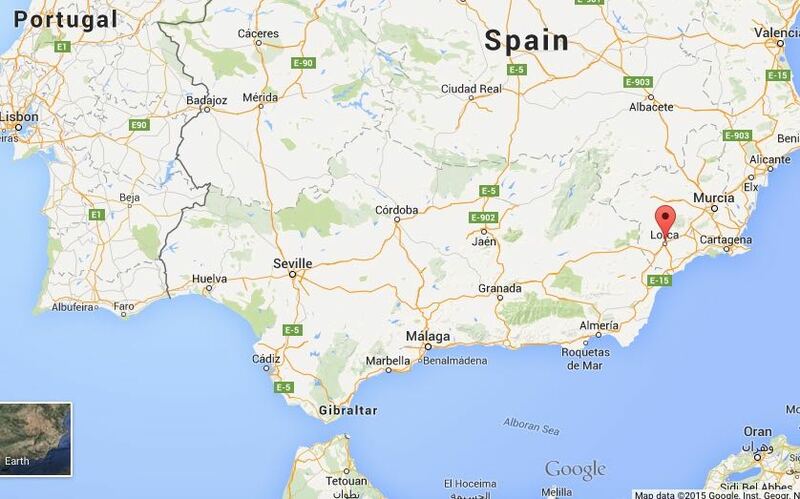 Indeed, much of central Lorca today is as it was when Don Antonio Jordan left Spain for the New World around 1750.